digital image correlation based on VIC-Software by Correlated Solution. 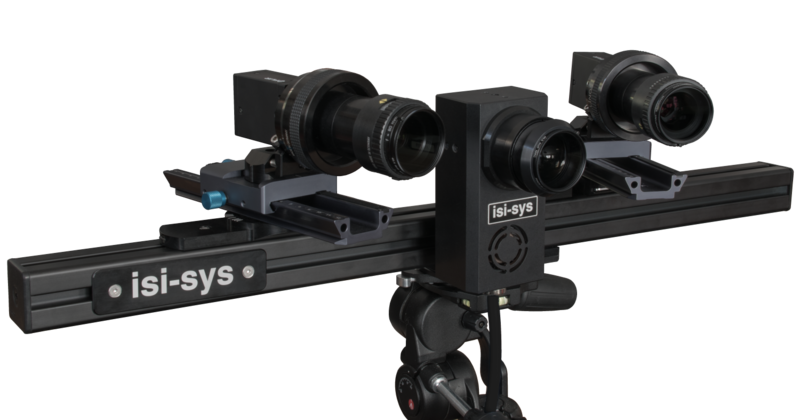 isi-sys suppots you to select the right VIC system configuration for digital image correlation (DIC) solution and provides turn-key systems including installation and training. 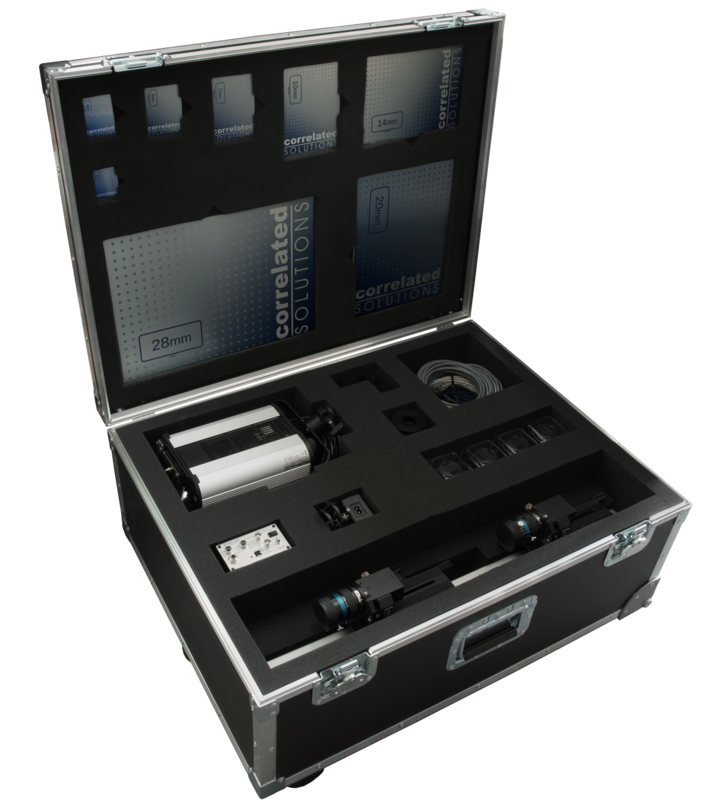 The VIC product line provides a non-contact measurement system and deformation measurement solutions for materials and product testing. Various configurations of the VIC system are available depending on your applications including: high resolution (up to 29MP), high speed (up to 5MHz), strain and/or load control, infrared capability, microscopy (down to 0.7mm), fatigue testing, 3D transient vibration analysis (operation mode analysis, phase resonance method and phase separation method), 3D full-field real-time analysis (up to 10Hz), real-time virtual strain gauge monitoring software (up to 240Hz), and post-processing software. 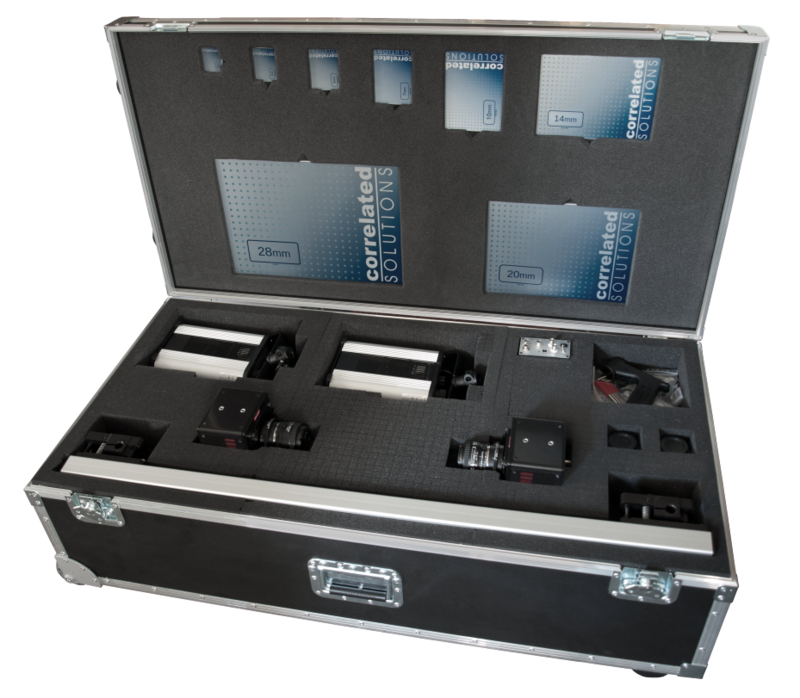 Typical system transport cases for VIC 3D-system: High resolution system (upper) High Speed System based on Photron AX series (lower) with all required accessories such as data aquistion unit (DAQ), lenses, LED, stereo bar and camera fine adjustement mounts, including standard target set for 30mm to 500mm field of view. 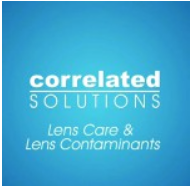 Correlated Solutions is providing instructional videos to help anyone who is interested in learning about Digital Image Correlation (DIC).